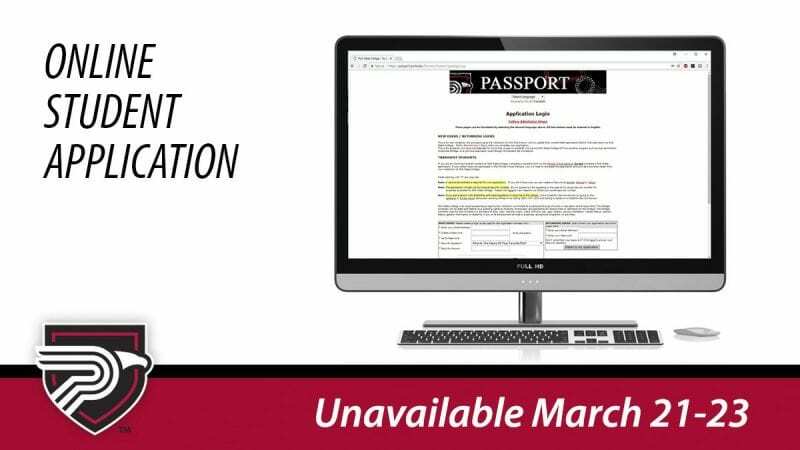 Polk State’s online application for prospective students will be unavailable from noon March 21 to noon March 23 as the College transitions to a new software system that will make the admission process more user friendly. Kathy Bucklew, Director of Student Enrollment Services and Registrar, explained that the new online application will feature an interactive checklist that mirrors the Admission Steps. 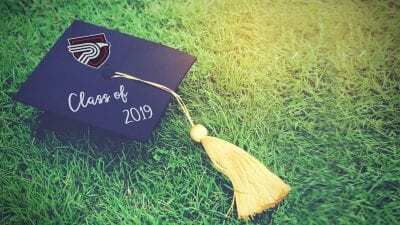 Users will have the ability to mark off items on the checklist as they complete them to keep prospective students on track as they go through the application and admission process. The Admission and Registrar’s Office staff will receive training on the new software on March 16, which will result in limited services at those offices on the Winter Haven and Lakeland campuses. Volunteers will staff the offices, answering phone calls and accepting documents, but they may not be able to answer every question, Bucklew said. Students can email their questions to registrar@polk.edu and can expect a response in one business day. Students can also visit Advising, which will be operating as normal.